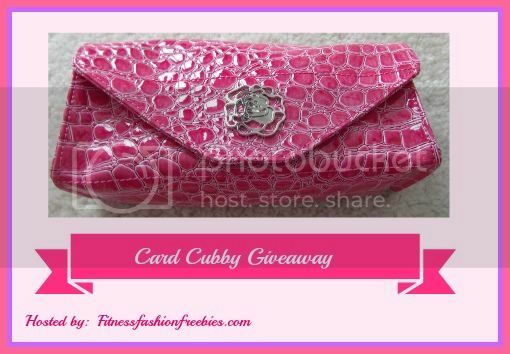 Here’s a simple giveaway that all fashionista would love. This is open worldwide. 2. On the top of this post, you can find a facebook share button; click and share this post to your friends inviting them to join this giveaway. 3. Tell me you have done it by leaving me a comment following this post. Please include your facebook name so I can contact you via e-mail. Make sure that you are sharing this via public for the entry to be valid and you have complied with the requirements to be able to win the prize. Btw, the cardigan will be only $15.99 on 6th March GMT. Save 54%. Ship in 24 hours.All cardigans has been prepared in the Romwe warehouse, you can get it with $15.99,that’s a saving of $19.99! Cool. Disclaimer: I am not responsible for the shipping of the prize. Romwe Fashion will contact you directly regarding the shipping of your prize on your preferred address. Winner has 48 hours to respond or else I have no choice but to pick another winner. Winner will be picked randomly. About our Sponsor: The Card Cubby® is an ALPHABETIZED card organizer that holds approximately 40 Plastic Cards or 80 Business Cards. 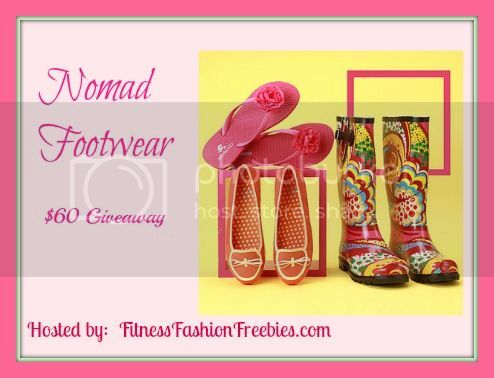 To know more about this , read Fitness Fashion Freebies product review. 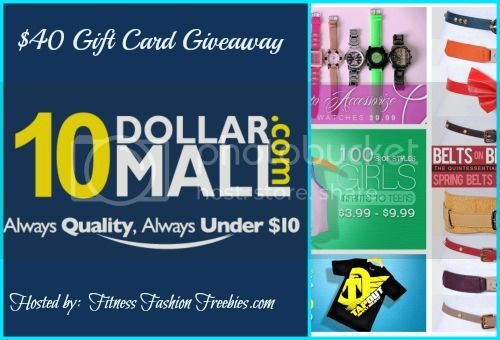 This giveaway : One winner get $40 gift card for you to use on 10 dollarmall. Open to 18+, US residents. Starts on April 15- 19, 2013. This giveaway is not connected to Facebook, twitter of any other social media. This site is not responsible for prize shipment. Enter via giveaway tools below. Chicnova is a site for all things fabulous and divine. From clothing to footwear, name it and they have it. Available in range of colors, styles and designs, Chicnova aims to help women like us to bring out our inner fashionista and satisfy each individual fashion demand. What I love with this online shop is they offer a wide range of clothing and for a frugal mom like me, I always believe that fashion needs not be totally expensive because you can easily find beautiful pieces without compromising your budget . Upon registering on their site, you will instantly get a 20% discount on your first order and from time to time, they offer huge discounts on selected items that you would surely love to have. Here’s a sample dainty fashionista items that i love to have. We don’t need special occasion to wear extra fabulous, So, what are you waiting for? Check out Chicnova today. Meanwhile, here’s another great news to all my readers, Chicnova is very generous to offer one lucky reader of this blog a $50 coupon to spend on their site. 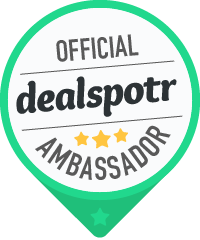 Joining is very simple, check out the rafflecopter to learn more, you can also do all the requirements to earn more entries but be sure to register on their site for your entry to be valid. 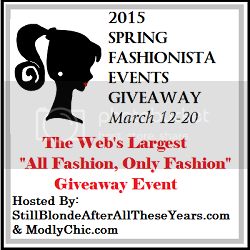 It’s a free bloggers event, Sign up now and get the chance to have one free link. Don’t forget to mention my name as the one who referred you! Thanks.